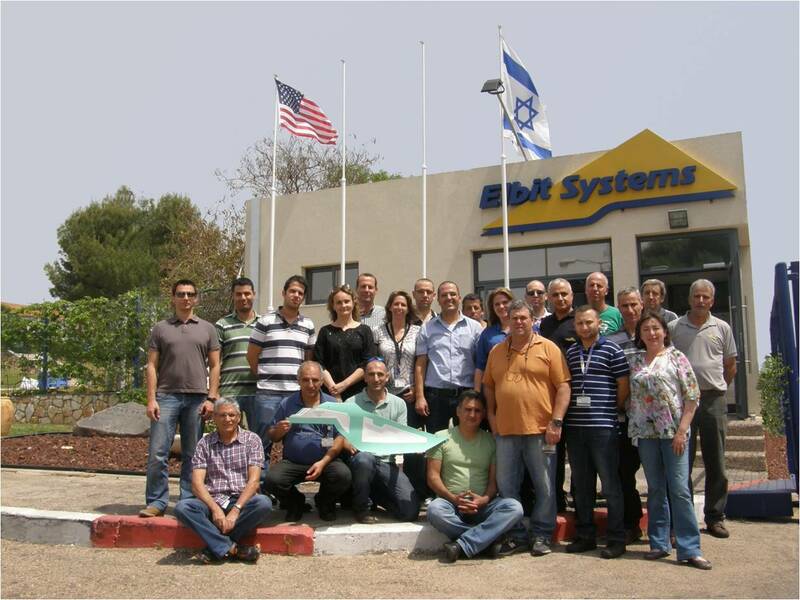 REDONDO BEACH, Calif. – June 10, 2013 – Northrop Grumman Corporation's (NYSE:NOC) supplier in Israel – Elbit Systems-Cyclone – delivered its first advanced composite component for the F-35 Lightning II joint strike fighter center fuselage produced by Northrop Grumman. This delivery is a significant milestone for the F-35 program, as it is the first composite part manufactured by a country committed to purchasing future F-35s under the U.S. foreign military sales agreement. The composite component delivered is one of 16 unique parts to be manufactured by Elbit Systems-Cyclone under a seven-year F-35 agreement with Northrop Grumman, which was signed in December 2011. "We're anticipating receiving more than 50 component deliveries from Cyclone this year, so this is a great start and shows Cyclone's commitment to the program," said Michelle Scarpella, vice president of the F-35 program for Northrop Grumman Aerospace Systems. "With the first delivery under its belt, Cyclone has demonstrated that it is equipped and qualified to manufacture and deliver quality composite parts for the joint strike fighter aircraft, 19 of which Israel has committed to purchasing." As a principal member of the Lockheed Martin-led F-35 industry team, Northrop Grumman performs a significant share of the work required to develop and produce the aircraft. In addition to manufacturing the F-35 center fuselage, Northrop Grumman designed and produces the aircraft's radar and other key avionics including electro-optical and communications, navigation and identification subsystems. Northrop Grumman also develops mission systems and mission-planning software, leads the team's development of pilot and maintenance training system courseware, and manages the team's use, support and maintenance of low-observable technologies. In 2012, the company delivered 32 center fuselages and is on track to exceed 2012 delivery quantities in 2013.